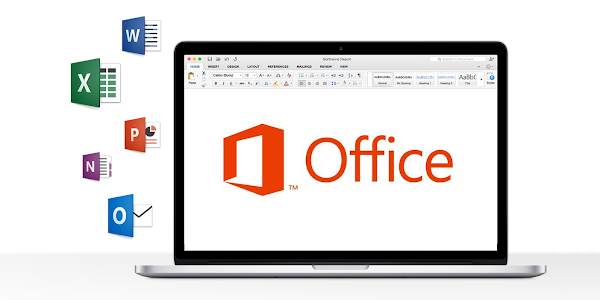 Apple has announced that Microsoft Office 365 is now available on the Mac App Store. Previously customers would have to download Office manually from Microsoft and install it using an installation file. By adding Office 365 to the Mac App Store, customers can now download and update the Office apps efficiently. 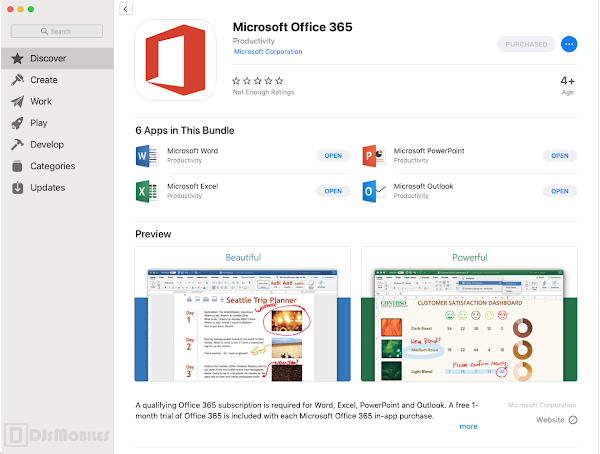 Microsoft’s making Office 365 available on the Mac App Store is a big deal, and Apple is pleased with the development. After installing Office on your Mac, you can activate a subscription from within the Office apps.